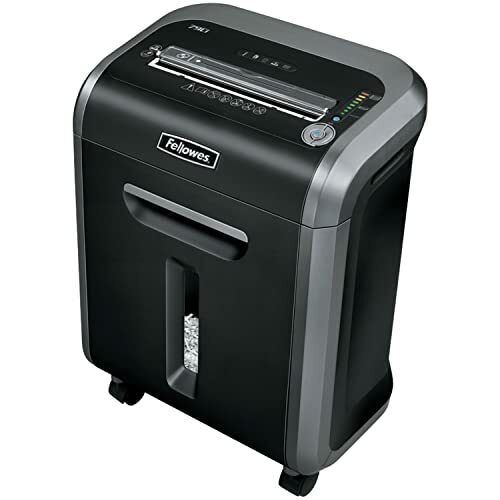 Proper way to eliminate or destroy printed documents is using a paper shredder. 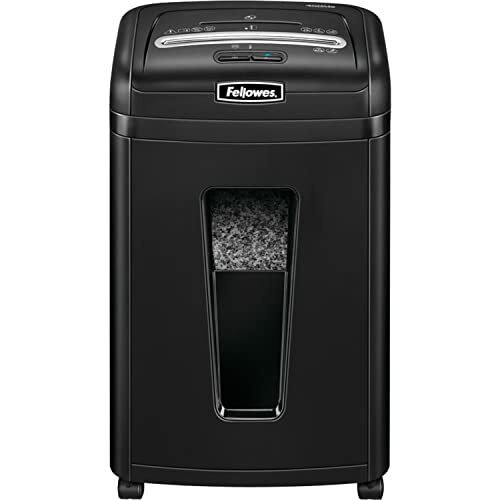 A paper shredder functions to slice papers into pieces as needed in order to keep the security of classified documents. Many countries in the world have made paper shredding compulsory for organizations in order to maintain the data security. Paper shredding may also prevent identity theft problems faced in many banks and other companies nowadays. The importance of paper shredding is myriad as we have also discussed the issue in our previous entries. Since shredding main objective is to destroy confidential documents and to maintain data security; there is also a major issue in real life implementations. Not all data and information were documented in single piece of paper. Some were stapled; bind and even some were stored in the hard drives. Therefore, this made paper shredding more interesting. 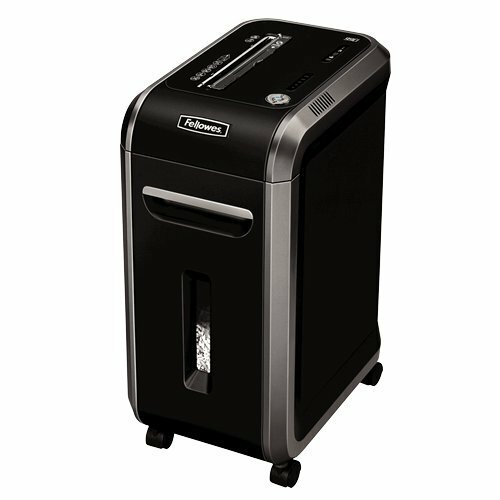 User who used paper shredder should know what to shred and what not to shred. Knowing the importance of properly destroyed these data and information source, there are shredding machines designed for destroying other than paper material. There are three types of material were used in a shredding machine. Papers, bind documents and books, and also hard drives. Do you know that all of these data and information source can be shredded? However it depends on the type of paper shredding machine you have. Most of these materials were shredded by larger size shredder. It is common for a dedicated paper shredding service to have these industrial spec machines. This entry will discuss further on these three types of material that really needs to be shredded. Papers are the most common shredded material in all paper shredding machine. In reality, these papers are not all in a single form. Most common issue in shredding is to shred papers with staples. These little monsters will not only affect the blade in paper shredding machine; it will also cause paper jammed and other major issue in our paper shredder. However, it tedious works to remove these staples one by one. Higher spec shredding machine may enable the shredding of stapled documents. This somehow has contributed a huge solution in paper shredding processes. Project papers, reports, magazine, volume documents were all in a bind forms. These involve binding clips, plastic cover, paper clips, and also hard cover material. Are these material can be shredded? Do we need to remove these binds before we shred the papers? Can hard cover paper be shredded too? It is the beauty of paper shredding machine. All of these materials can be shredded in a zip! Even some banks require a proper destroy for credit cards and Auto Taller Machine (ATM) cards. This material can also be shredded using the same type of machine. There is no need to remove hard cover and binding clips when we use industrial paper shredder machine. In this new era, highly confidential documents were stored not only in papers; they also were stored in hard drives. There are many forms of hard drives. CDs, floppy discs, X-rays, tapes, cassette tapes, DVDs, microfilm, are some of the examples of hard drives that stores documents. Storing information and data using these drives means there are also confidential documents in it. There are organizations required to destroy these data and information source properly by the lay. The good news is paper shredding machine can do all these!! It is a big relief for any company who need to destroy their hard drives. However, there is a dedicated machine used to shred these materials. Since the materials were all hard, and some were made from metal, the shredder blade was different from a single user paper shredding machine. The blade for this machine has different teeth patterns that suit the material that it destroys. It ‘eats’ almost everything that goes inside. Therefore, extra precautions needed during handling these machines. Here is a video showing the shredding process of hard drives. As we can see, paper shredding machine is needed in destroying all the sensitive data and information for security purposes. However, reality checked and confirmed that not all papers were in a single form. Tiresome and non energy efficient process required to remove non-paper materials that were attached together to the papers. For that reason, robust paper shredder machine exist in the market to overcome this issue. 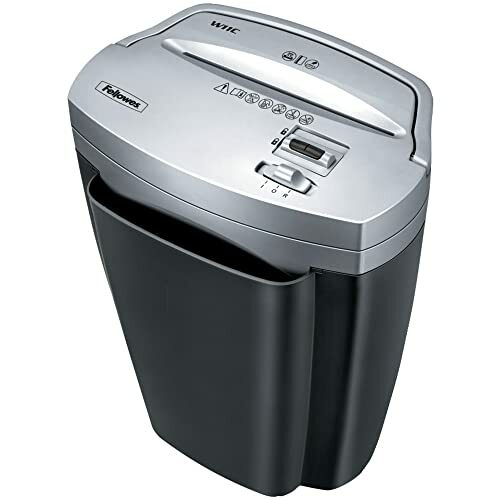 There are also paper shredders that are vigorous enough to fulfill the needs for destroying hard drives. 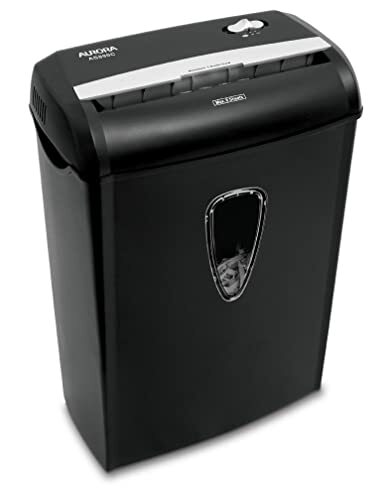 This has been a technology revolution for paper shredding industries and also benefits thousand of organization in properly destroy their high classified data.